I’m getting caught up on some adorable sneak peeks over the next couple of days! First up is this adorable lil guy!! Isn’t he the sweetest?? 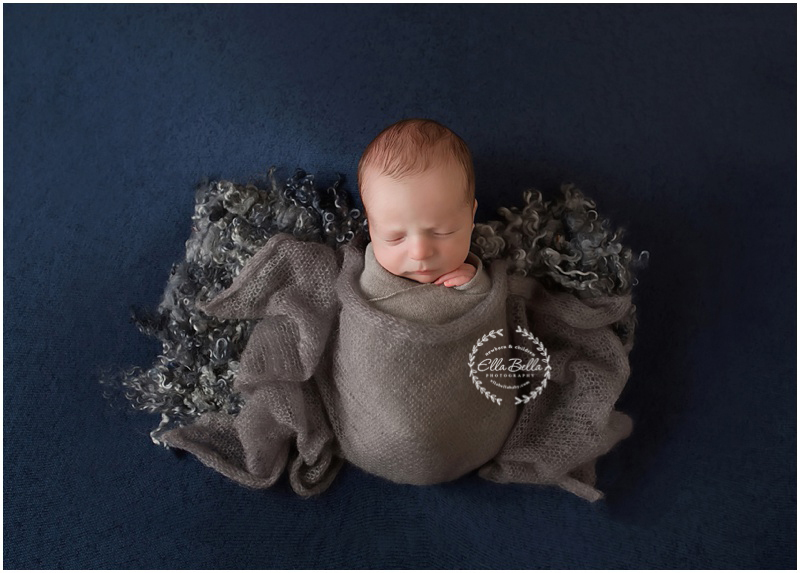 Such a joy to photograph at his newborn session last week! 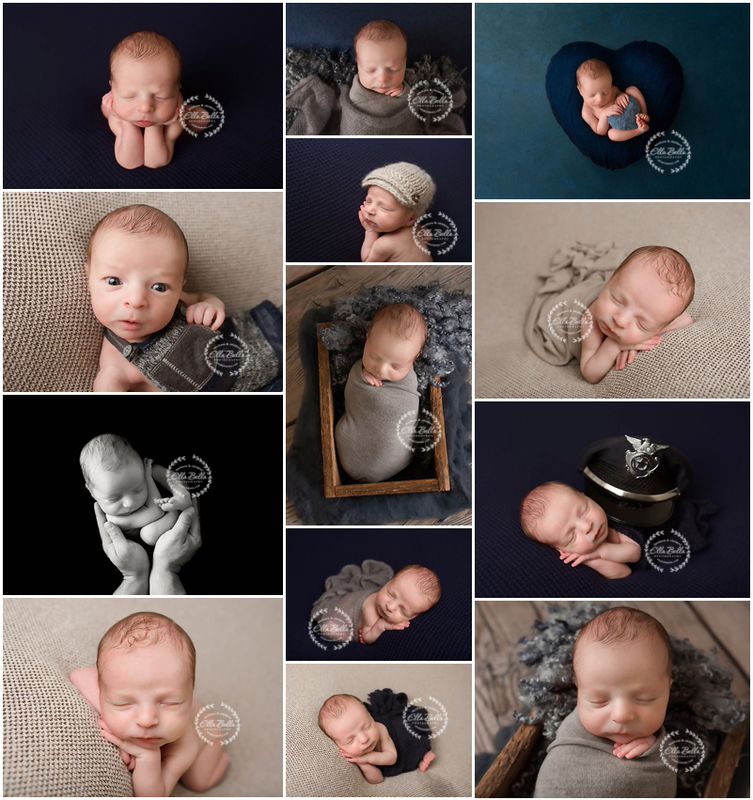 I hope you enjoy his sneak peeks! !